Ross, a big lump of love and a very Handsome Hound. 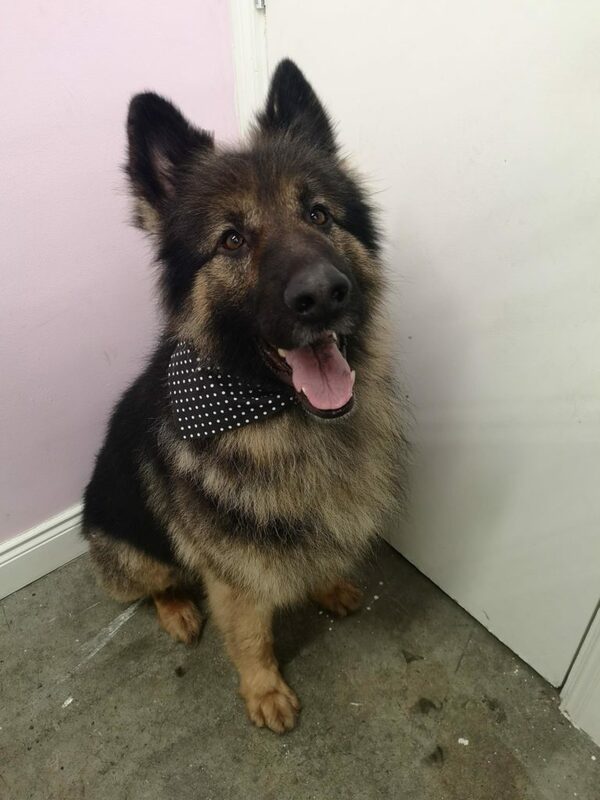 A gorgeous long haired german shepherd; Ross is available for adoption he would need to be the only dog in the house, and does require some further training. but is absolutely gorgeous.